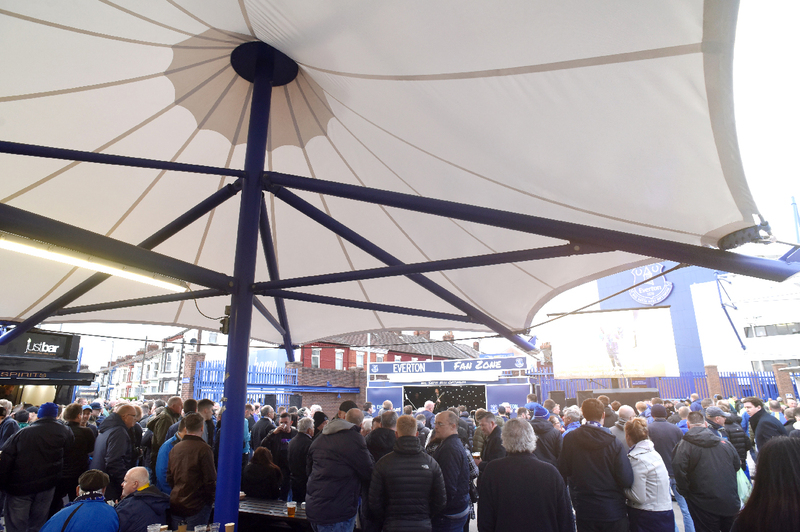 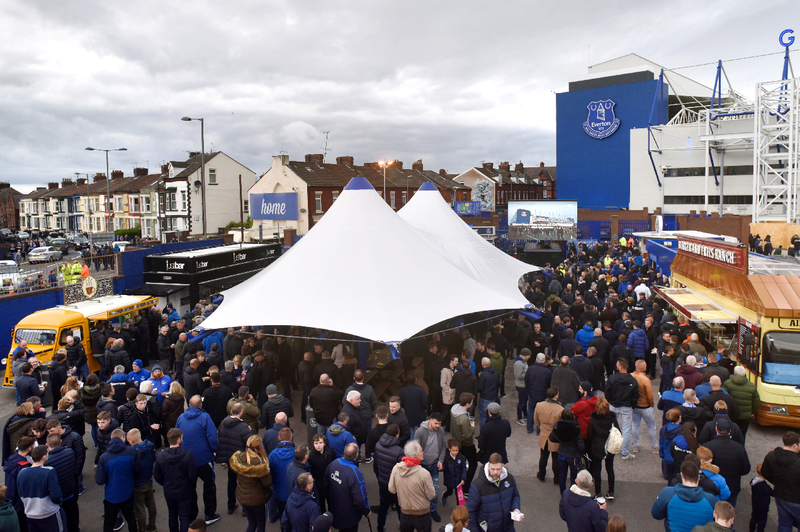 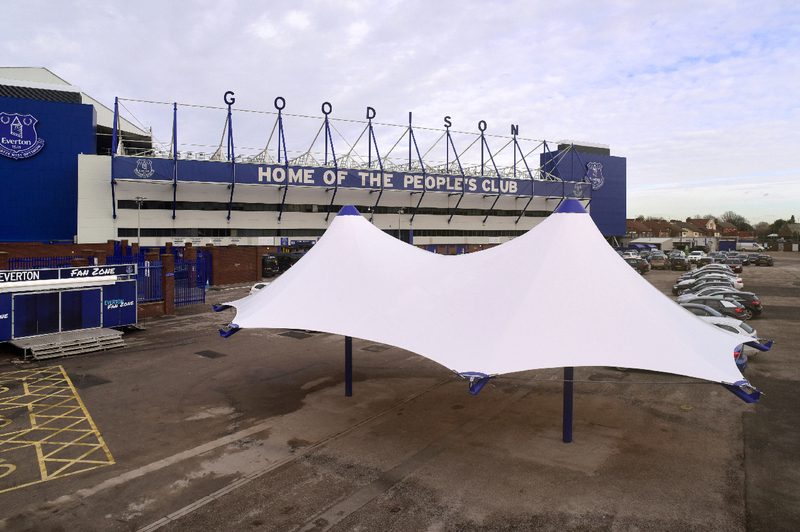 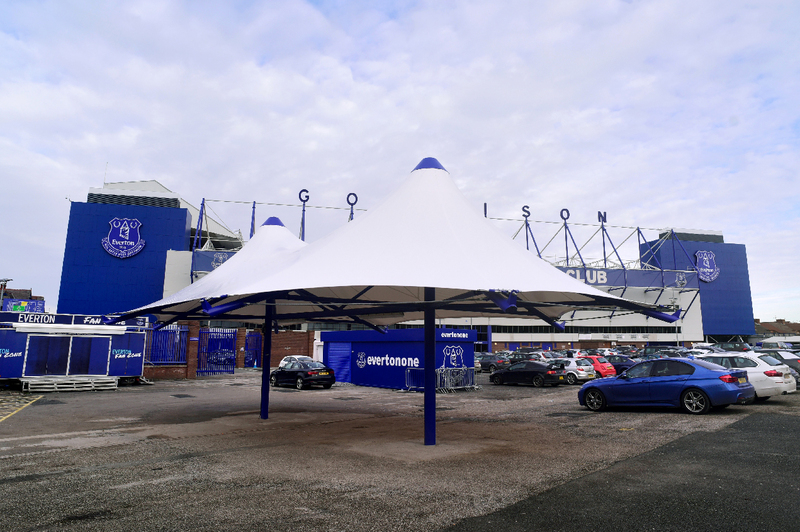 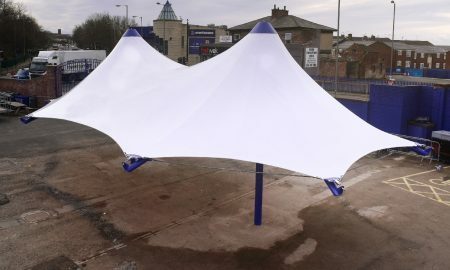 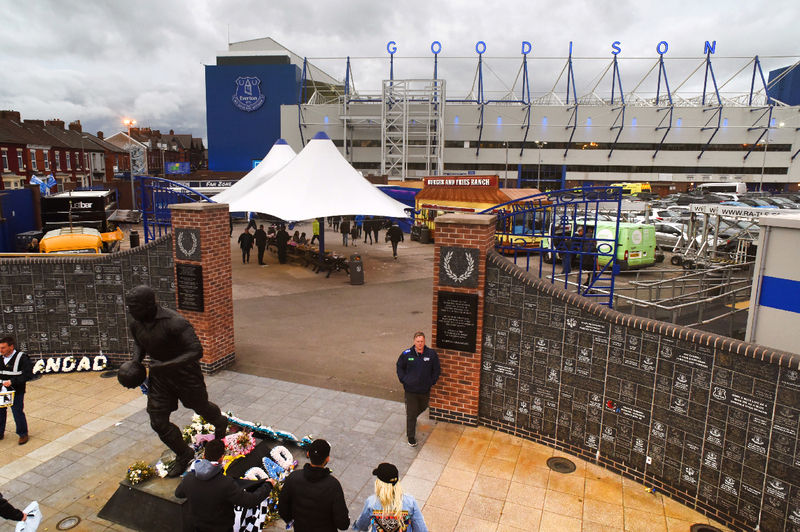 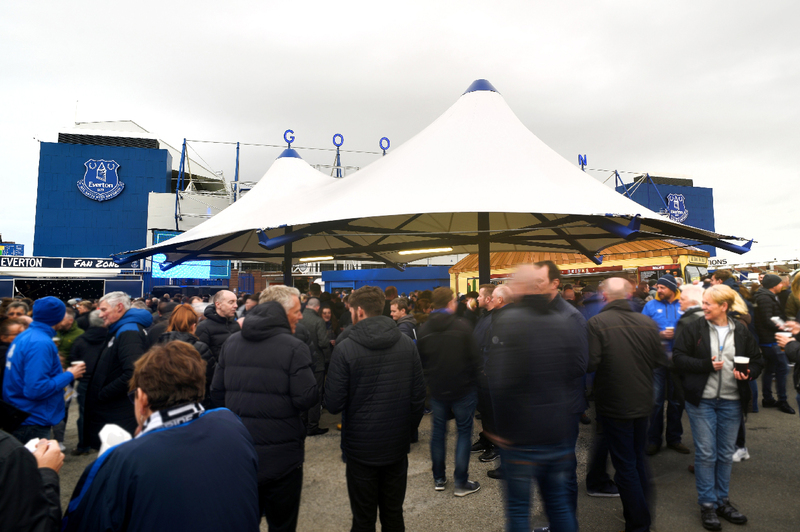 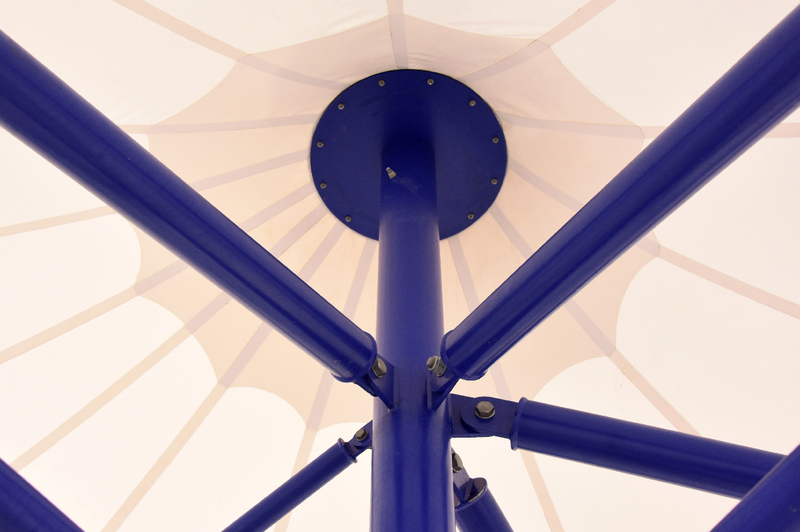 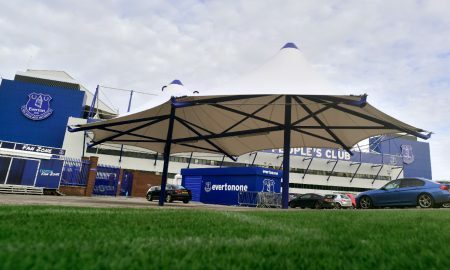 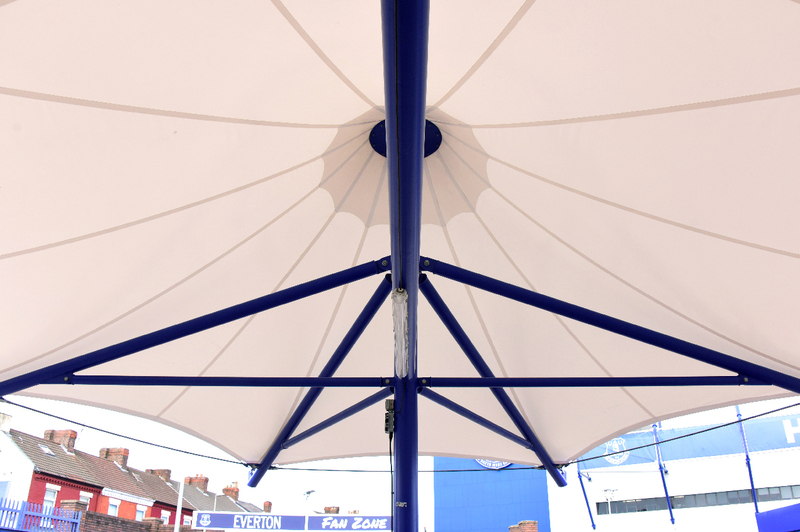 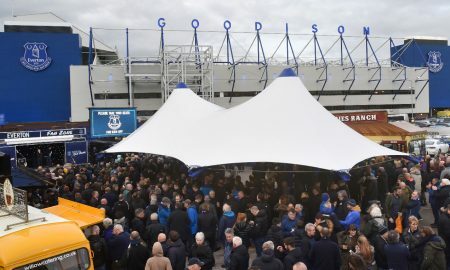 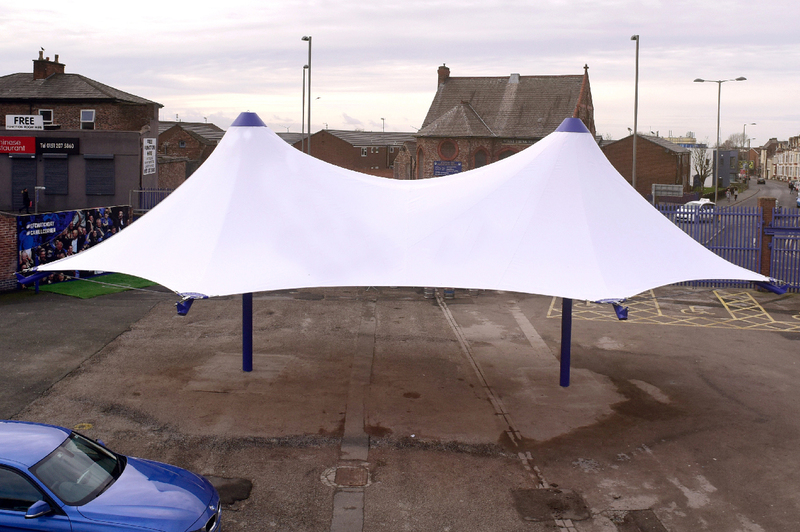 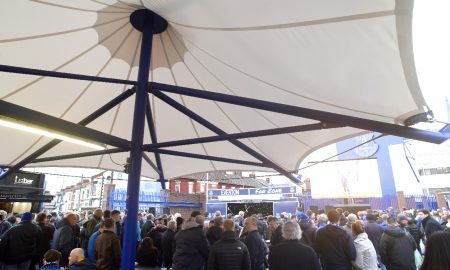 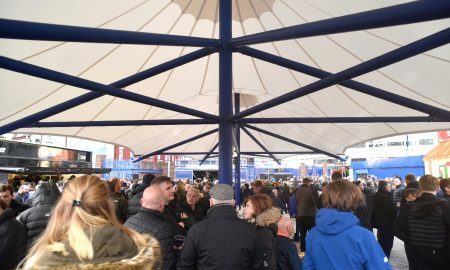 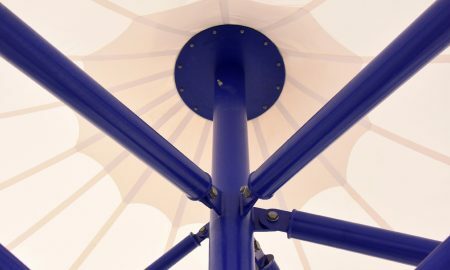 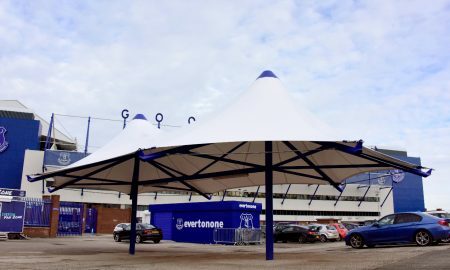 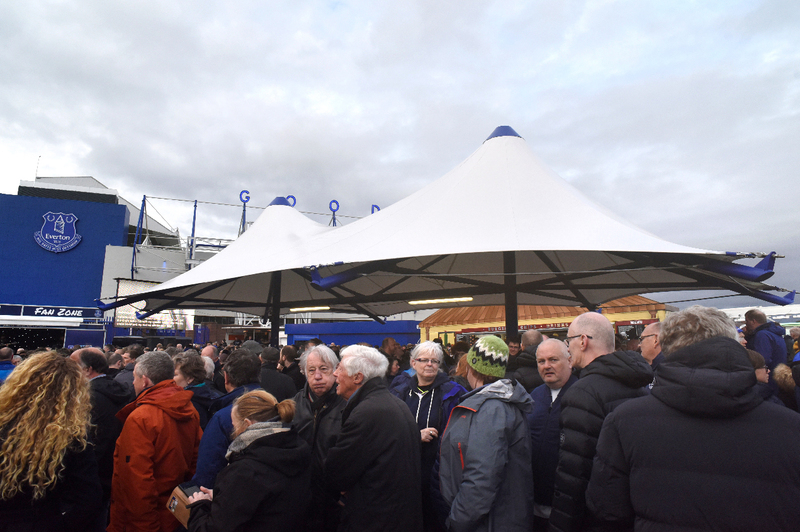 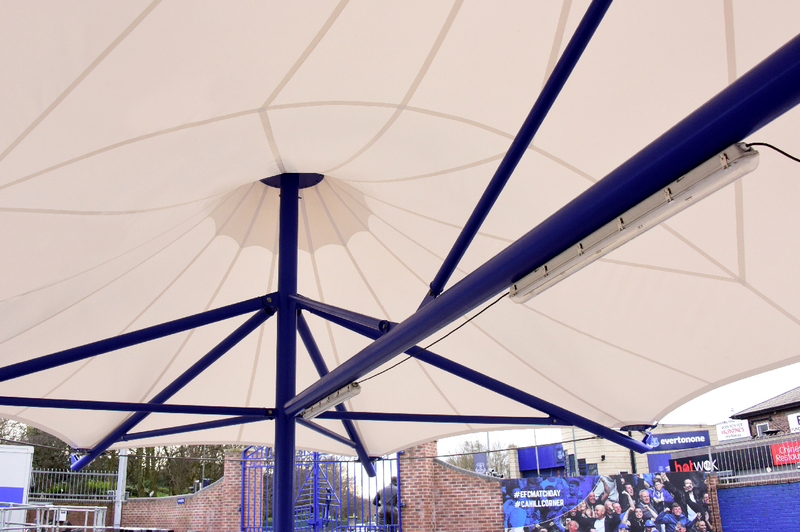 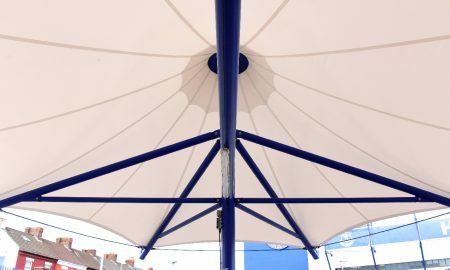 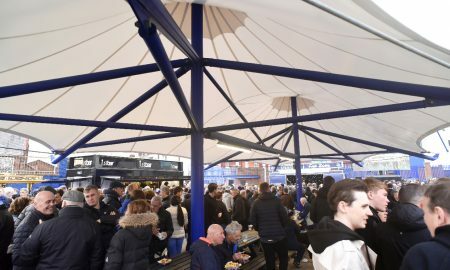 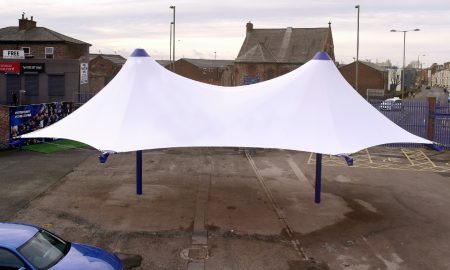 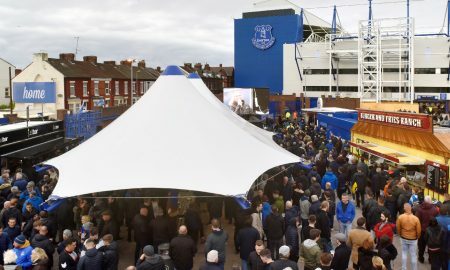 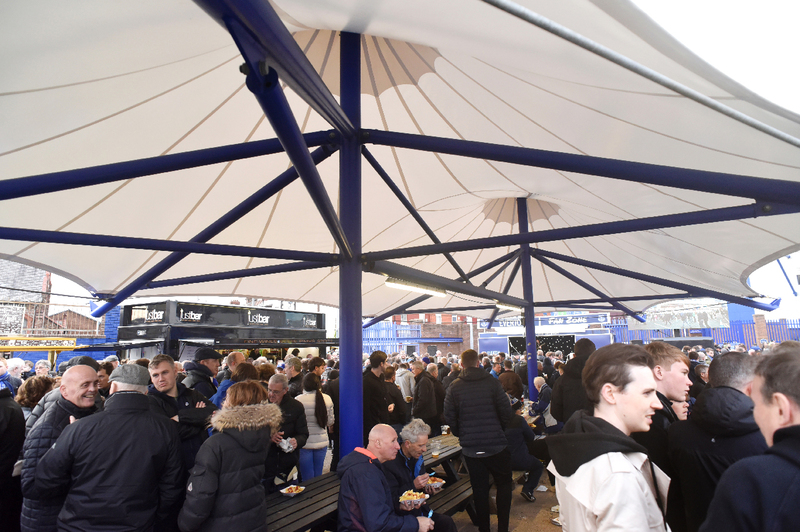 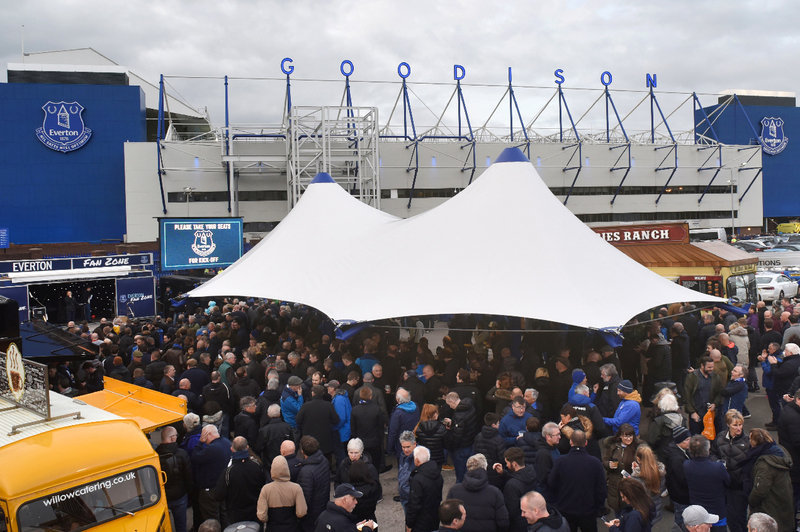 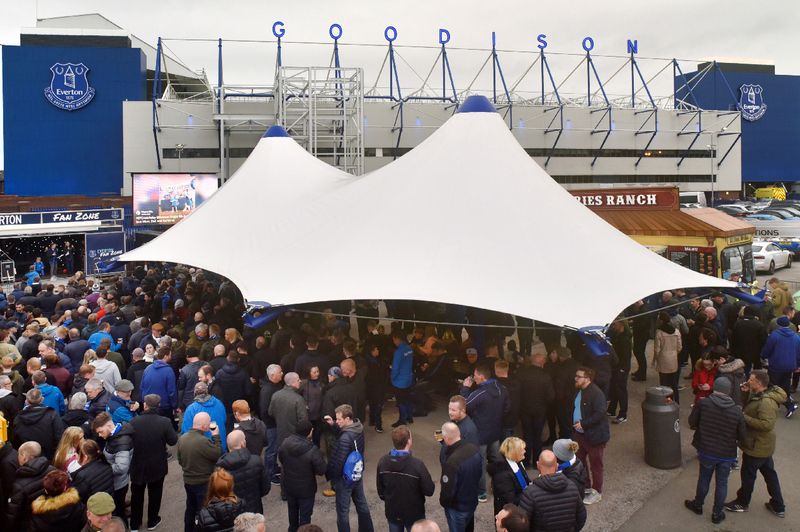 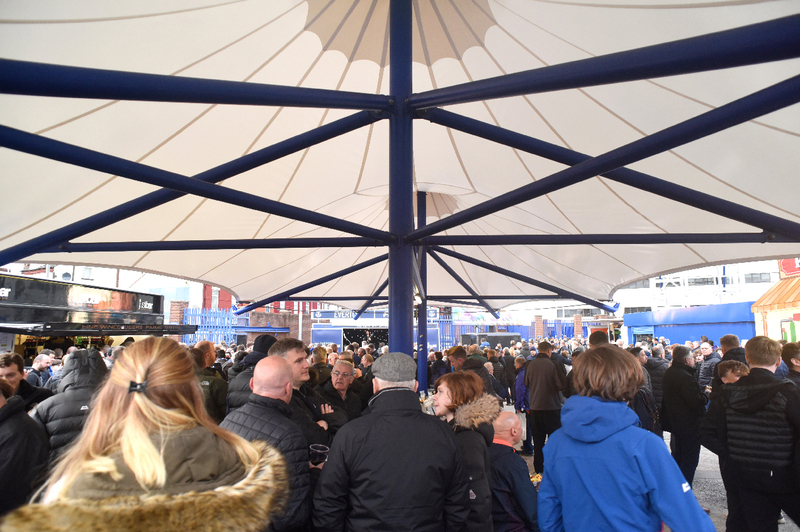 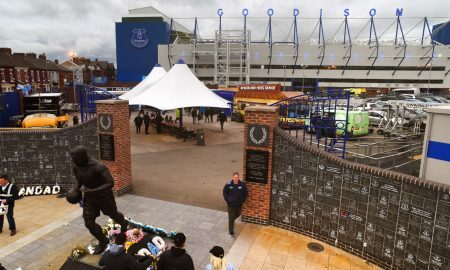 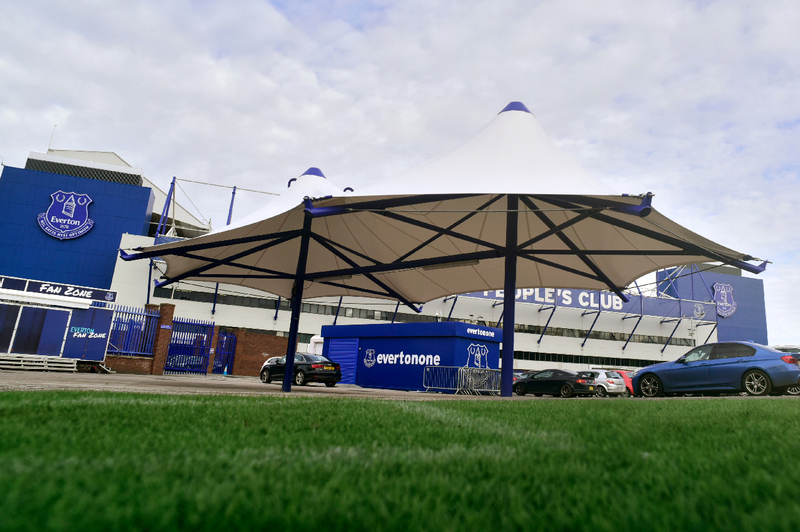 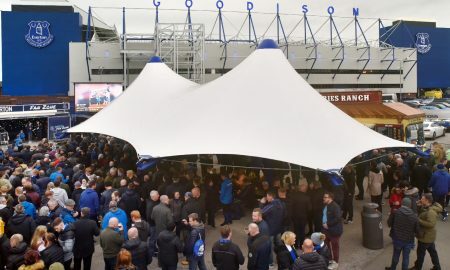 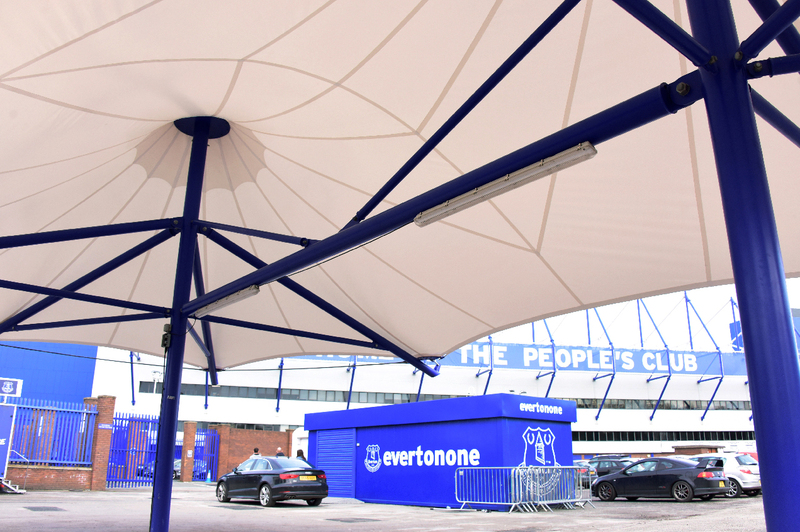 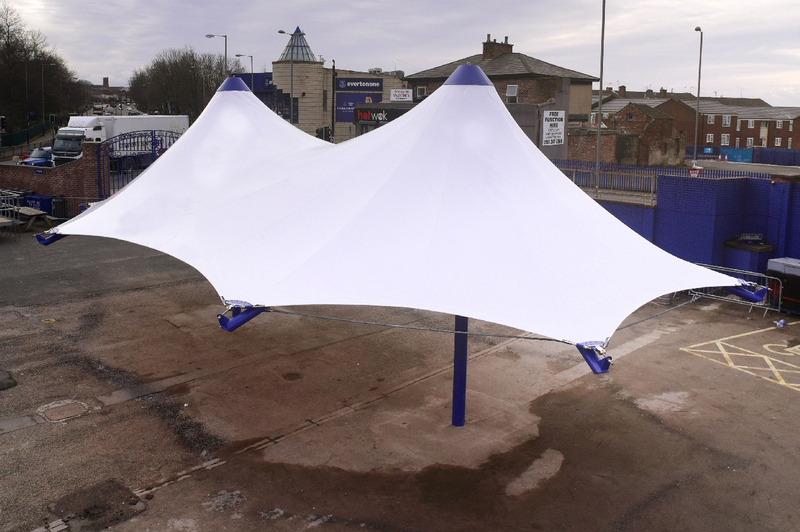 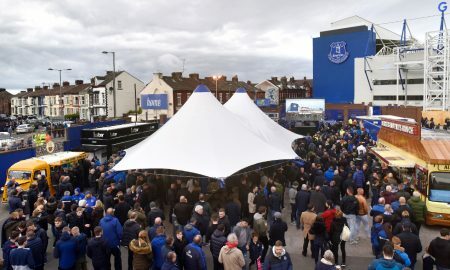 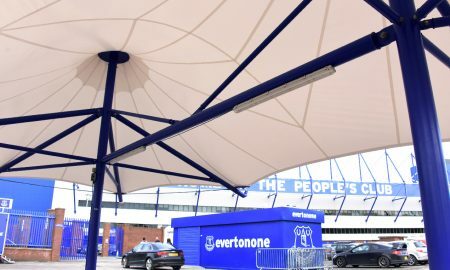 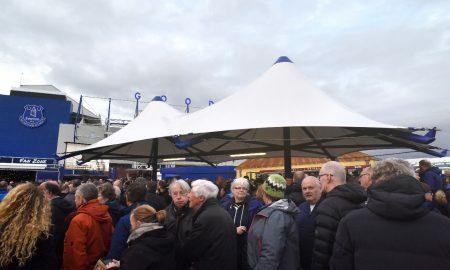 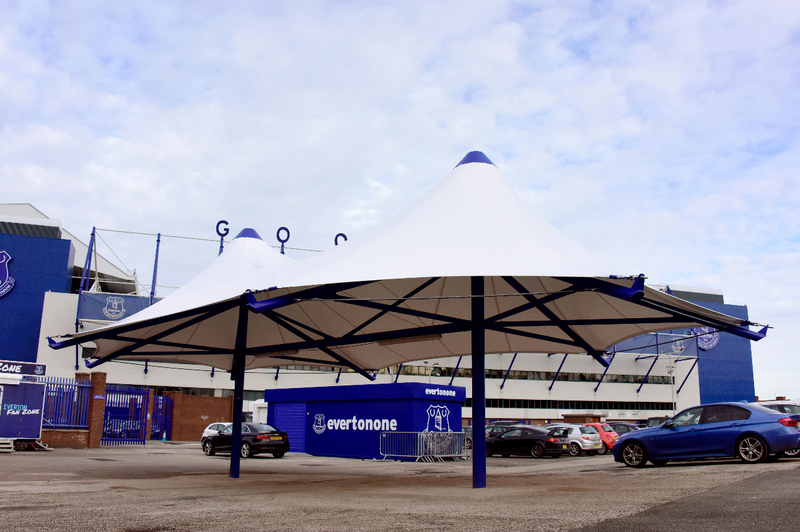 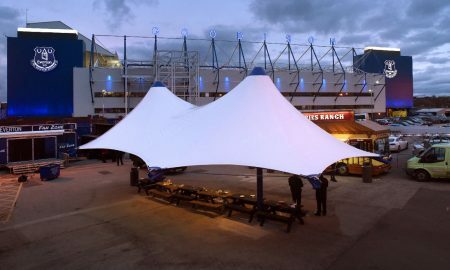 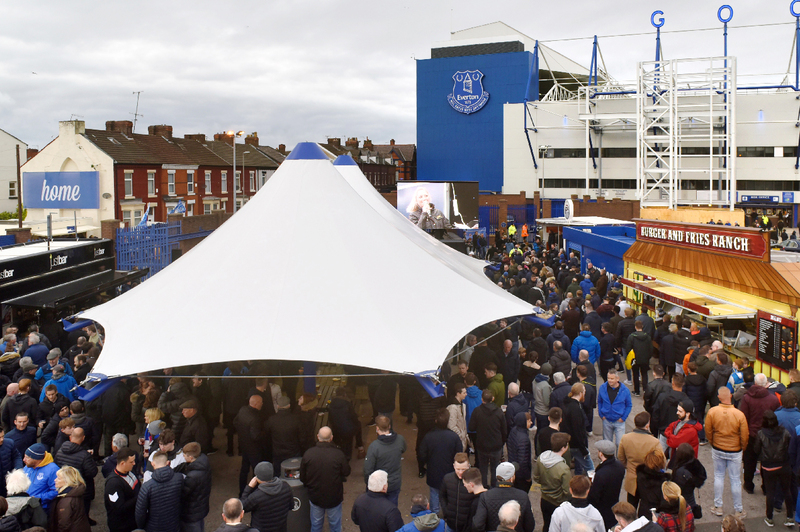 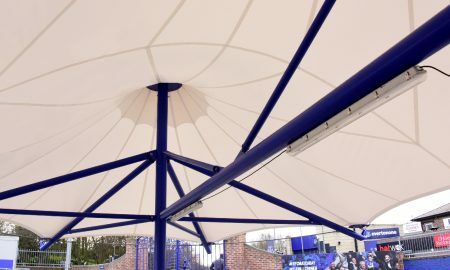 Everton Football Club were looking to enhance their fan experience on match days . 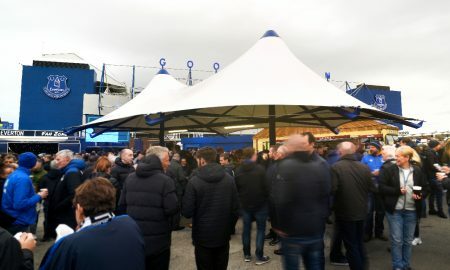 Home fans have a Fan Zone which is an area outside of the ground at the end of the Park End car park. 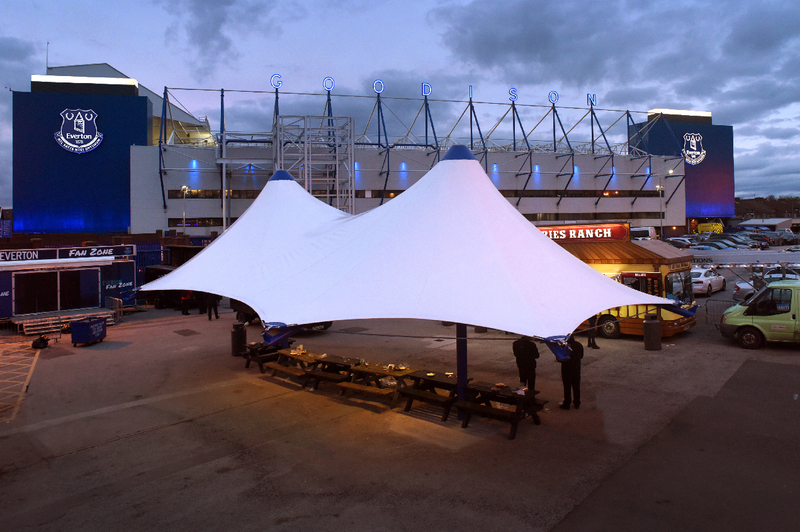 This opens three hours before kick off but was uncovered and didn’t have a clear focal point.